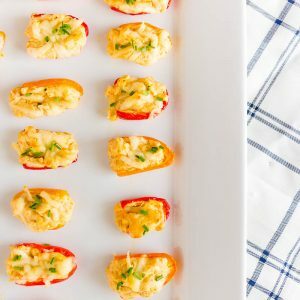 Easy and flavorful garlic cream cheese stuffed sweet peppers are a delicious addition to any party table spread and they are ready in no time. 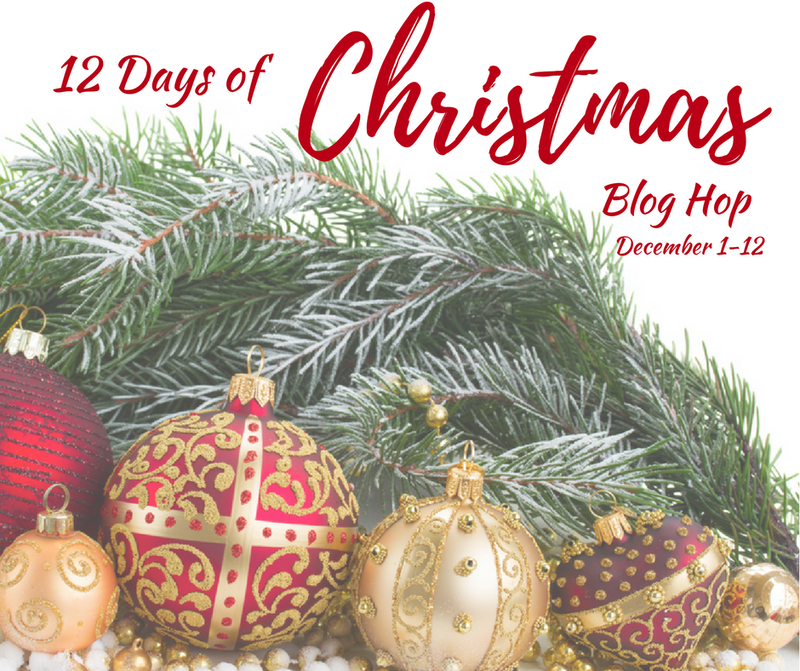 It’s Day 4 of the 12 Days of Christmas blog hop and we are just cruising right along through December! If you missed any of the previous days, start here and work your way back! 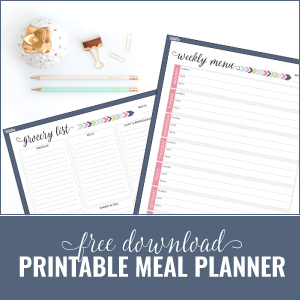 I’m teaming up with over 40 other bloggers to bring you a new craft, diy or recipe each day! Today’s theme is party foods! When I think about party foods, I generally imagine lots of finger foods and desserts. I’m usually the one who volunteers my famous Mexican 7 Layer Dip, or brings a tasty dessert. 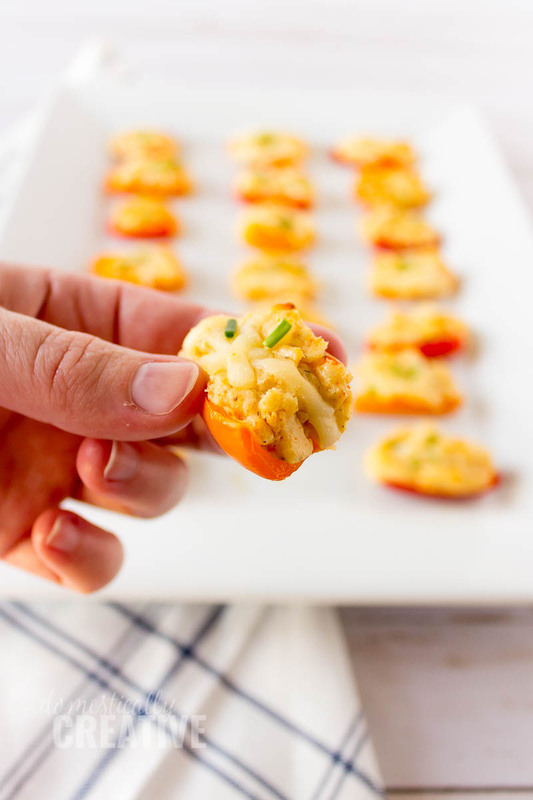 For today’s theme, I am sticking with the finger foods and am actually sharing a recipe that I originally got from one of my good friends when we lived in Tennessee–cream cheese stuffed sweet peppers! 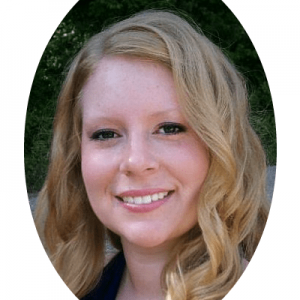 This recipe is a little bit different than hers. 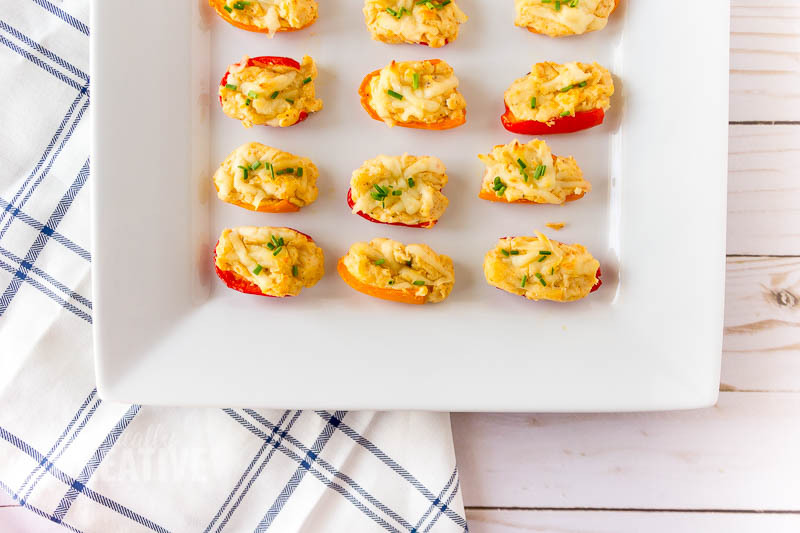 She makes these wonderful, flavorful curry cream cheese stuffed sweet peppers, but for this recipe today I am sharing a different flavor concoction. The best part about this recipe is you can switch out the seasonings to make your favorite combination! 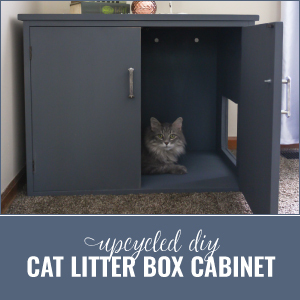 Scroll down a bit for the full recipe! Preheat oven to 350 and cover a baking sheet in parchment paper. In a small bowl, mix together softened cream cheese, garlic powder, chili powder, onion powder, salt, pepper and paprika. Spoon mixture into each prepared mini pepper half. Should fit around 2 tsp depending on the size of the pepper. Continue until all peppers are filled. Lay peppers out, cream cheese side up onto prepared baking sheet. 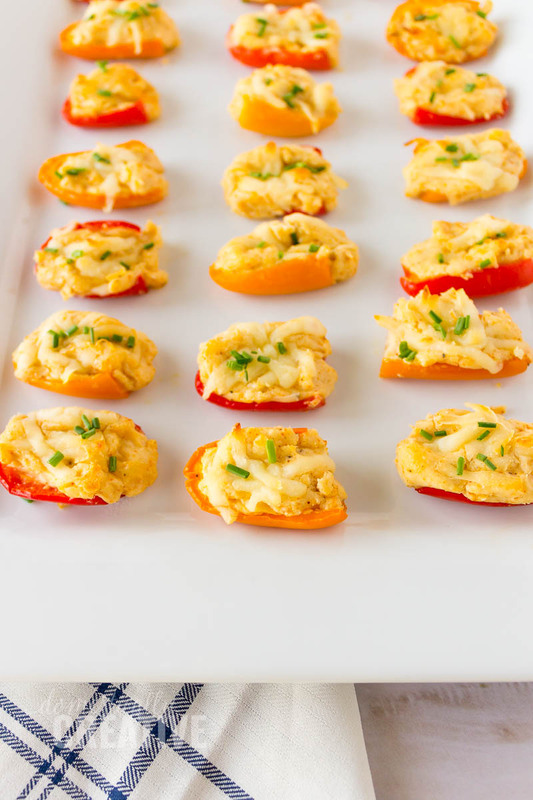 Bake for 20 minutes or until the peppers are softened and cream cheese is slightly browned. 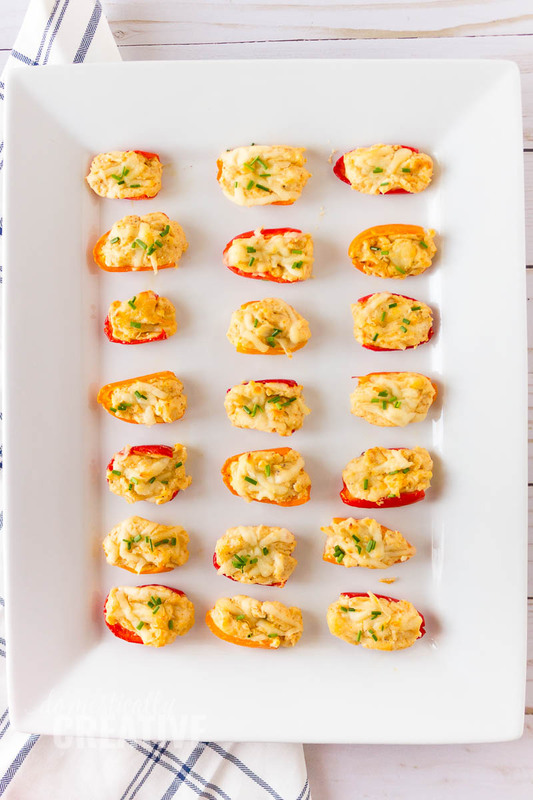 Serve these cream cheese stuffed sweet peppers warm. 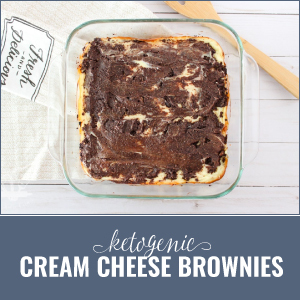 Being on a low carb diet, this is something I can ACTUALLY make AND enjoy! Yum! We are too so I like to make sure it’s something we can indulge in! Those look super good! Wouldn’t it be fun if we could all get together and bring all these yummy foods!! We would have such a spread!! These look so good. My mouth is watering for a taste. These sound delish! I’d probably eat them all!